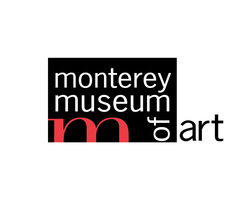 Monterey Museum of Art inspires appreciation of the evolving California artistic legacy and expands a passion for the visual arts. The Legacy Players of The Western Stage is a group of twelve veteran senior actors from Monterey County with over five centuries of theater experience who offer unique performances that illuminate and enrich the lives of our community. The Monterey County Theatre Alliance (MCTA) is an organization whose membership consists of Monterey Peninsula producers, actors, and many others with an interest in theatre. Membership benefits include two-for-one tickets to selected performances at participating theatres, free admission to MCTA mixers and a free subscription to the monthly newsletter Back Stage.